Zahid, I believe more operators will explore this track. There are many features to come in LTE-Advanced that will increase the capability of macro cells. 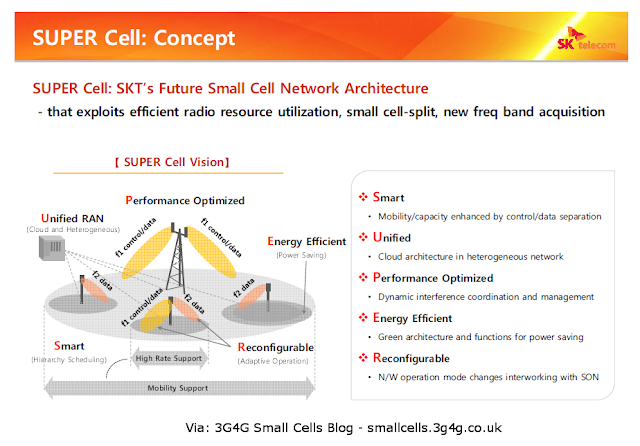 We are now gradually converging towards what might 5G mean.